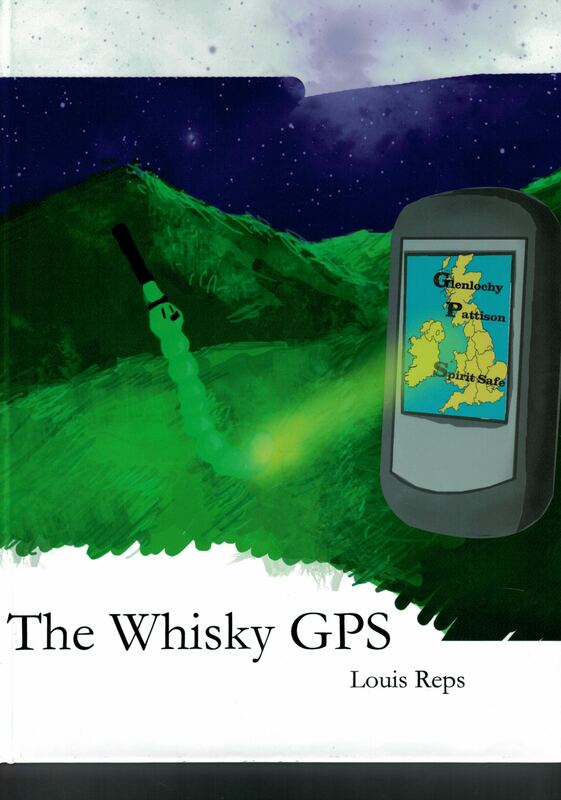 The book "The Whisky GPS" has just been printed. Find out more here! 35 yo Glenlochy 1980/2016 cask 3231 (71 bottles). 35 yo Glenlochy 1980/2016 cask 3232 (218 bottles). On this page you will find some whisky statistic. 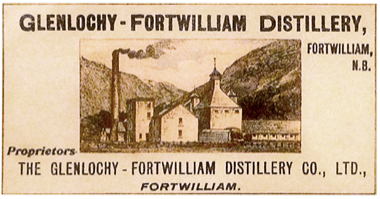 If our are looking for Distillery Guest House, Fort William please follow the link. My first contact with whisky was end of the 50s as a child. 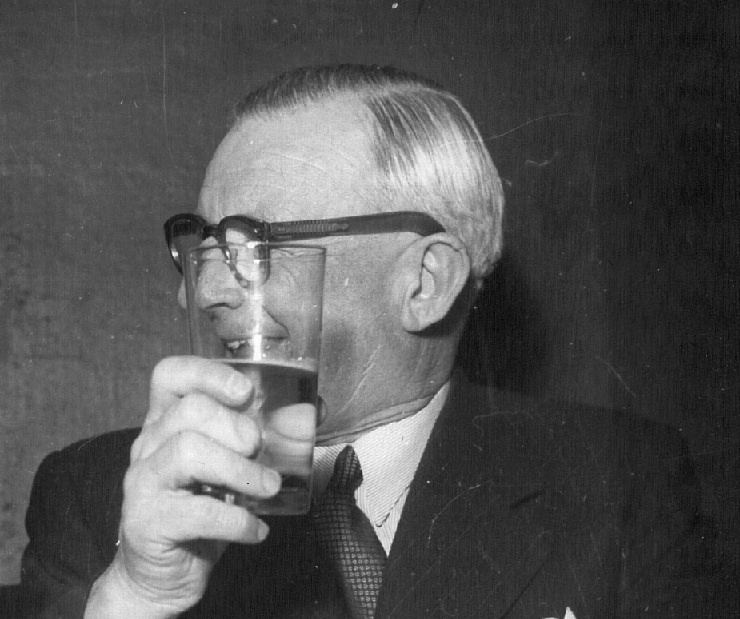 My grandfather Mikal Gehrke (1891-1982) took a "pjolter" - a Norwegian expression for whisky and soda water. He drank Long John in high glasses and never with ice. I started to drink whisky end of the 70s and mainly Ballentine´s. In the beginning of the 90s I got interested in malt whisky and in 1998 I made my first trip to Islay. 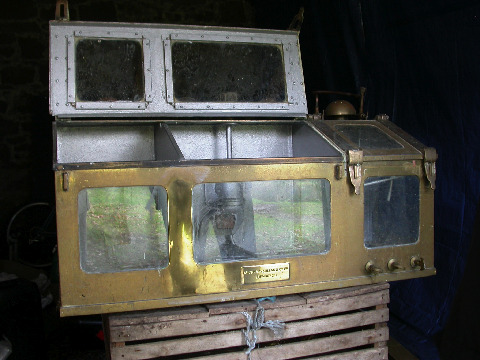 End of 2008 I bought the spirit safe from Glenlochy Distillery. 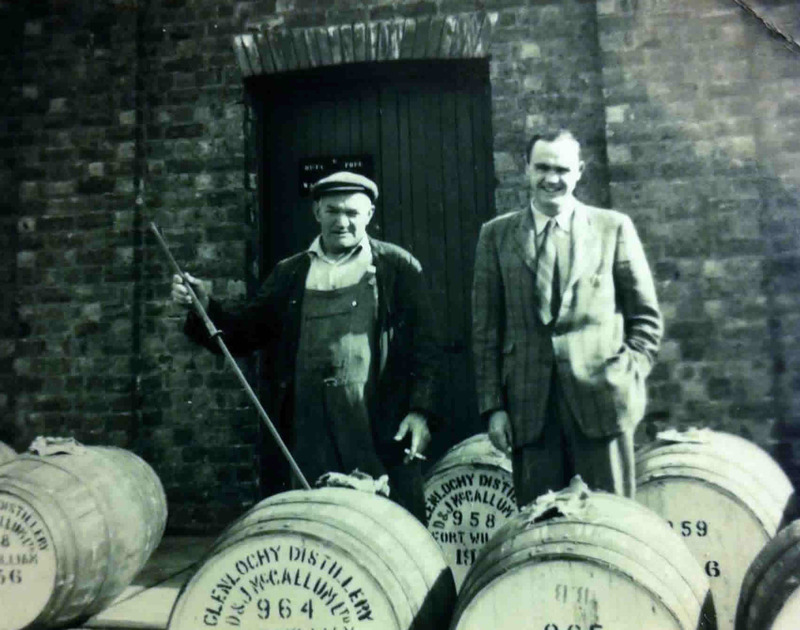 I have started to collect information about Glenlochy distillery and spirit safes and thanks to people all over the world I make progress almost every day. 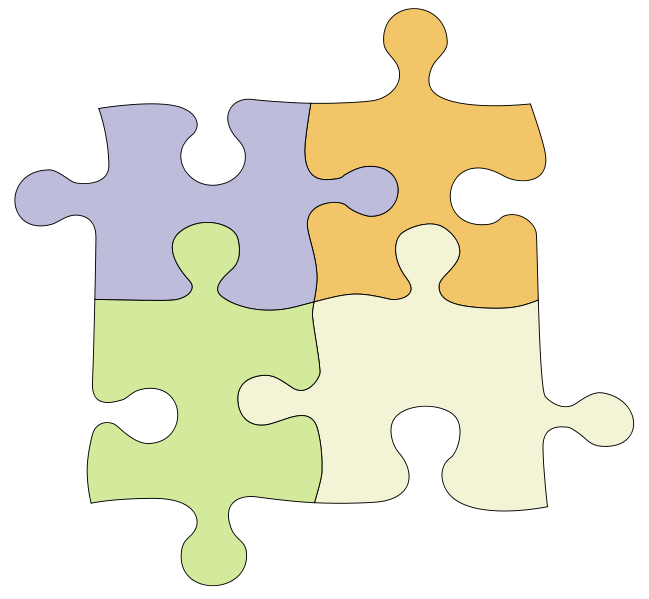 It is like making a puzzle - a small piece gives a link to more information from another source. Pieces will always be missing but if you have information about Glenlochy or photos of spirit safes please send me an email.